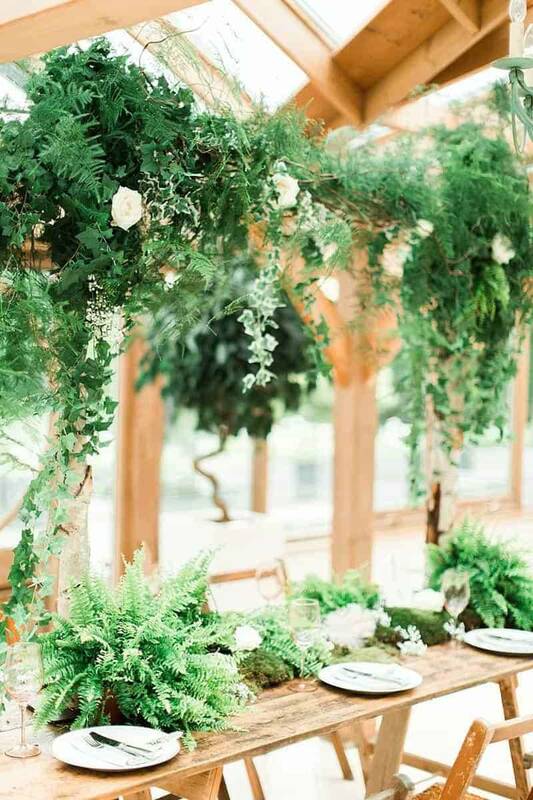 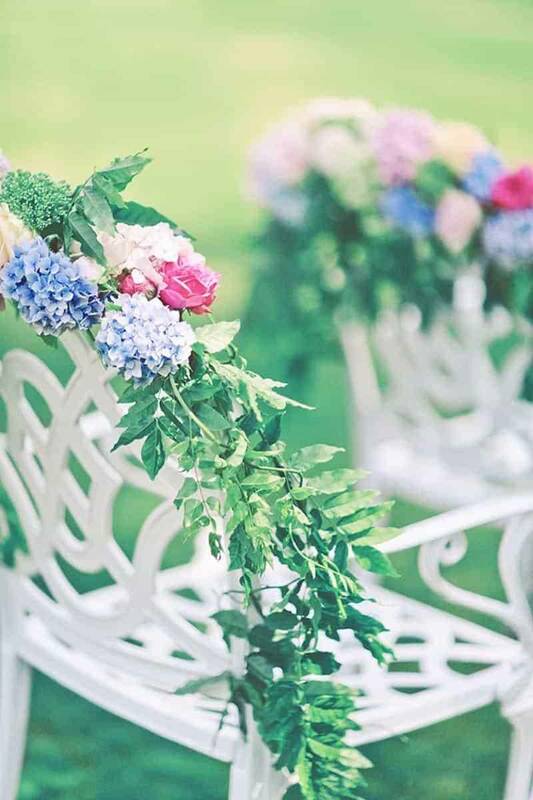 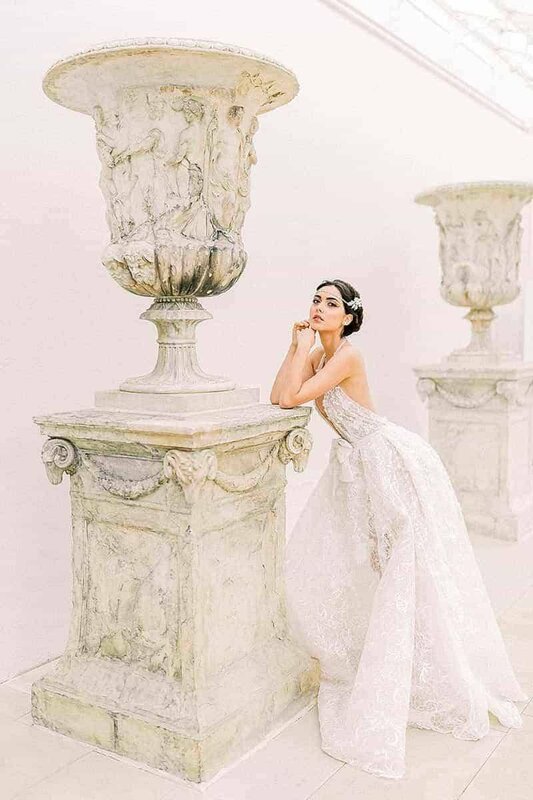 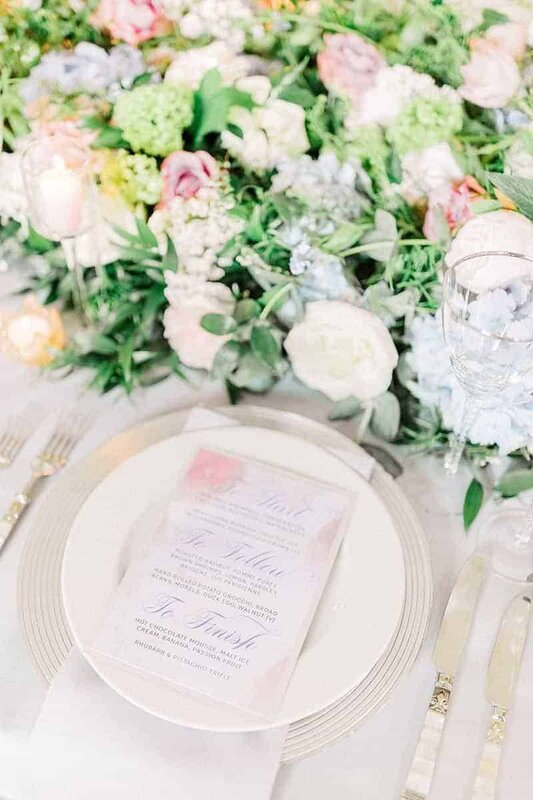 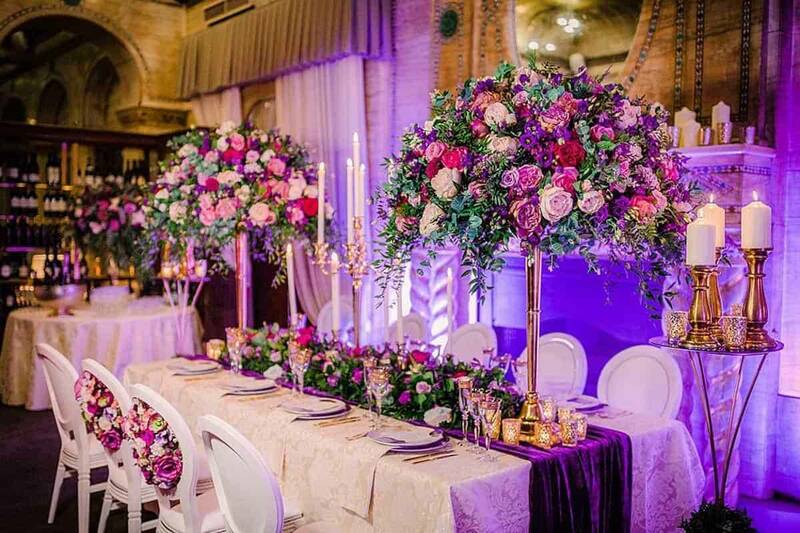 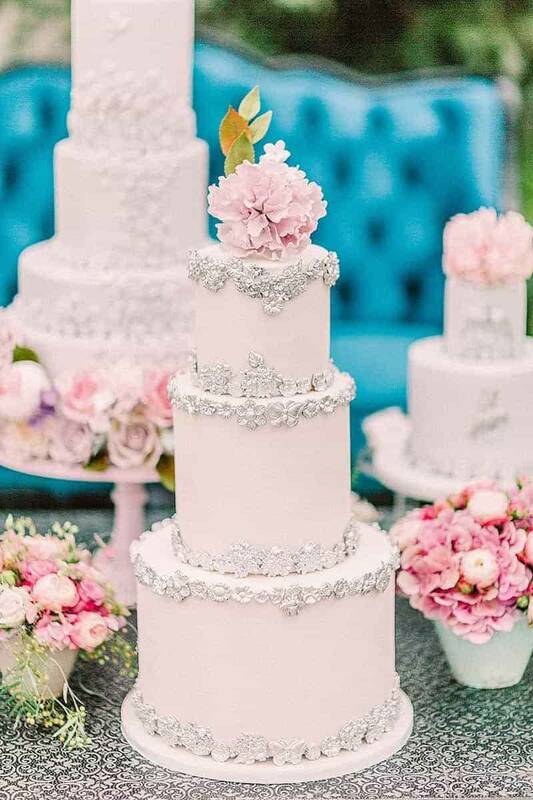 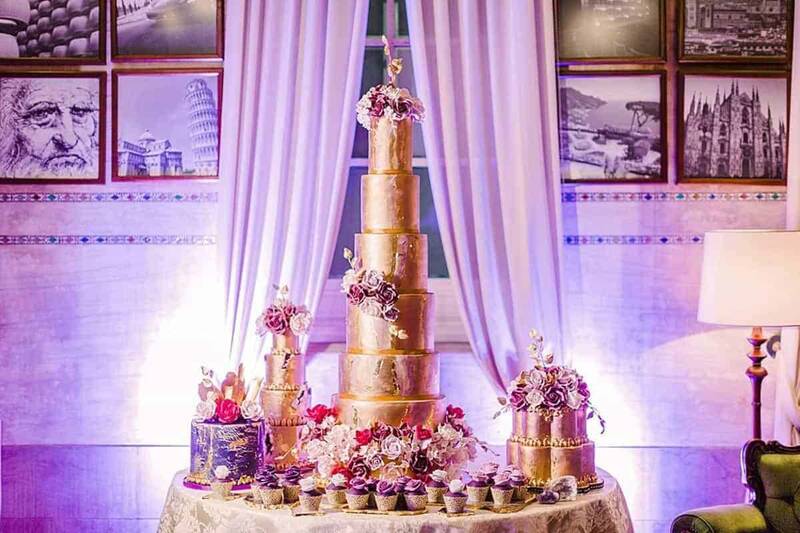 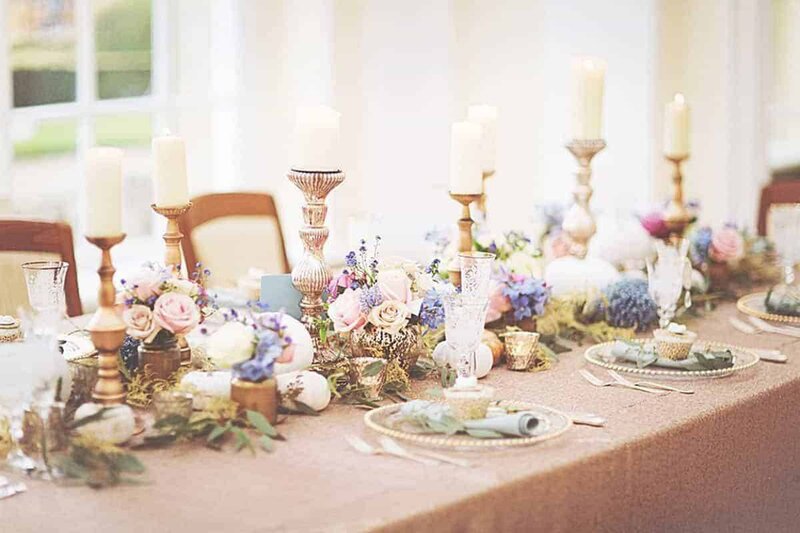 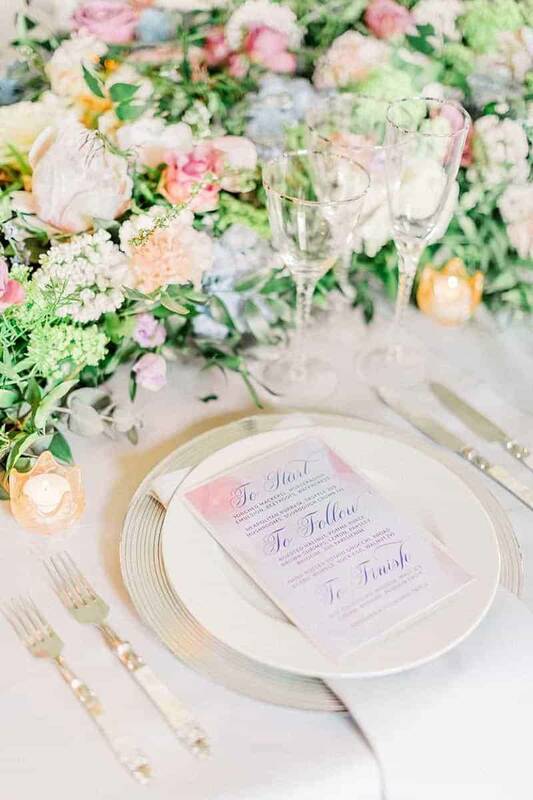 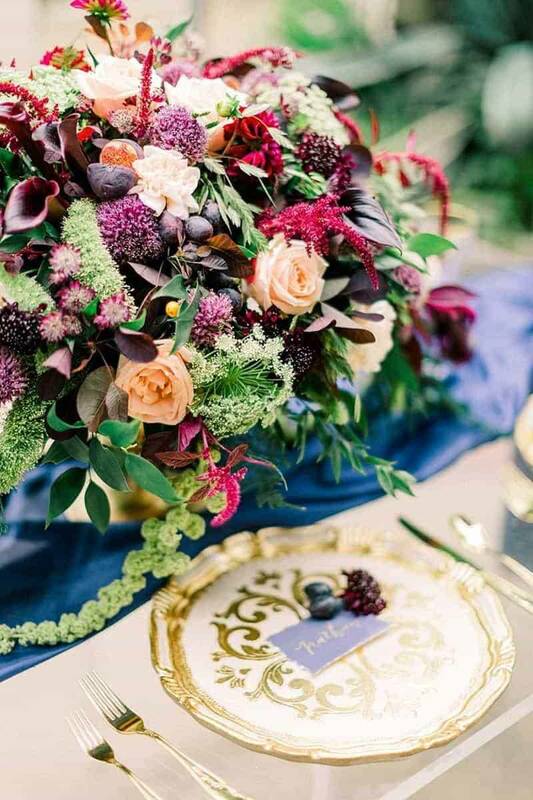 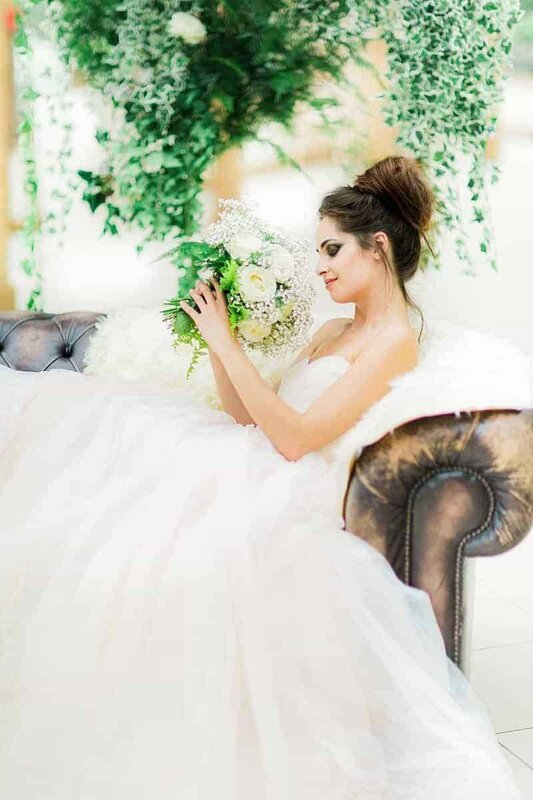 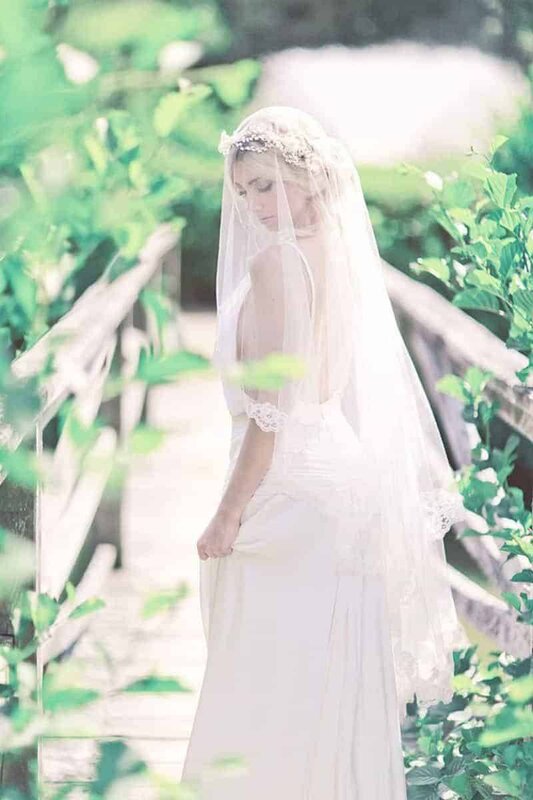 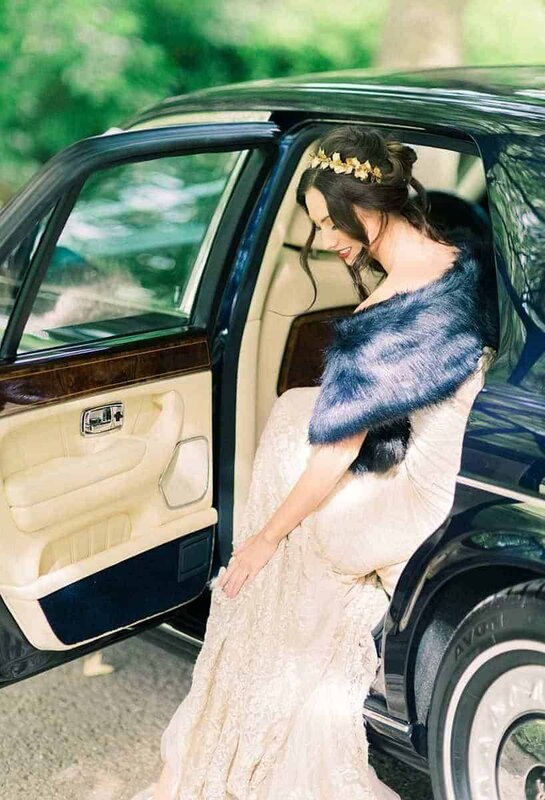 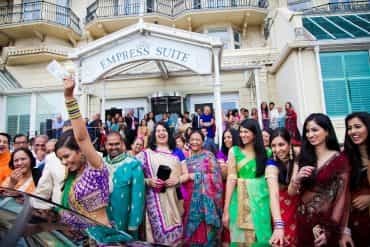 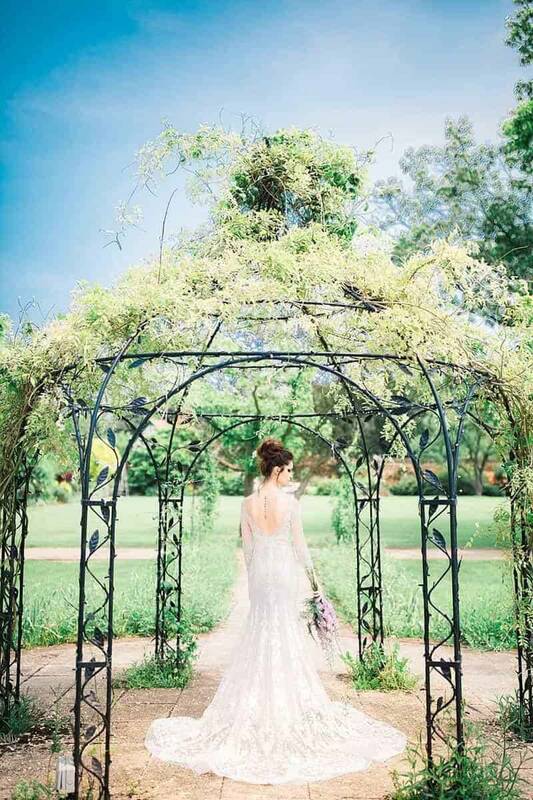 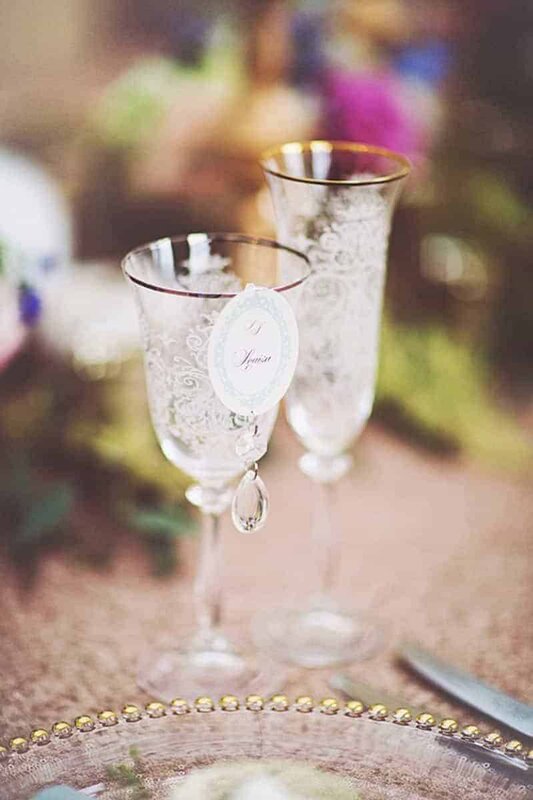 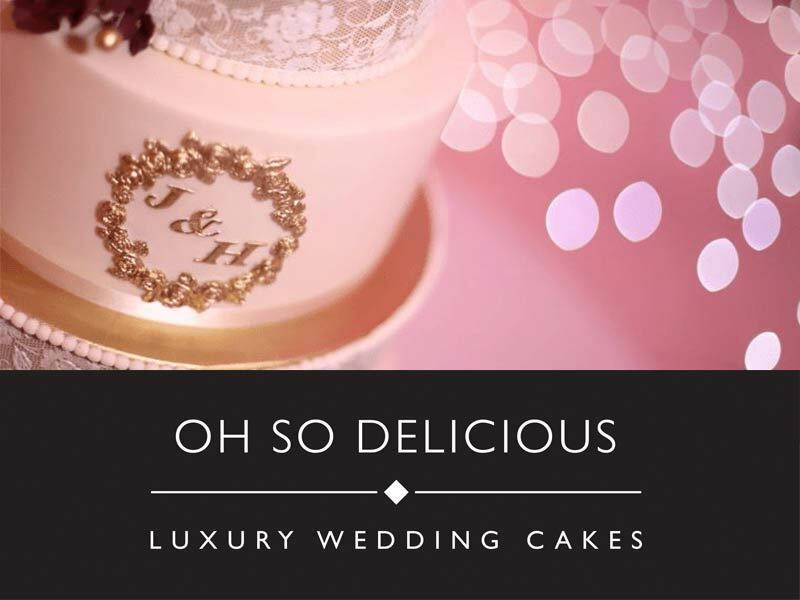 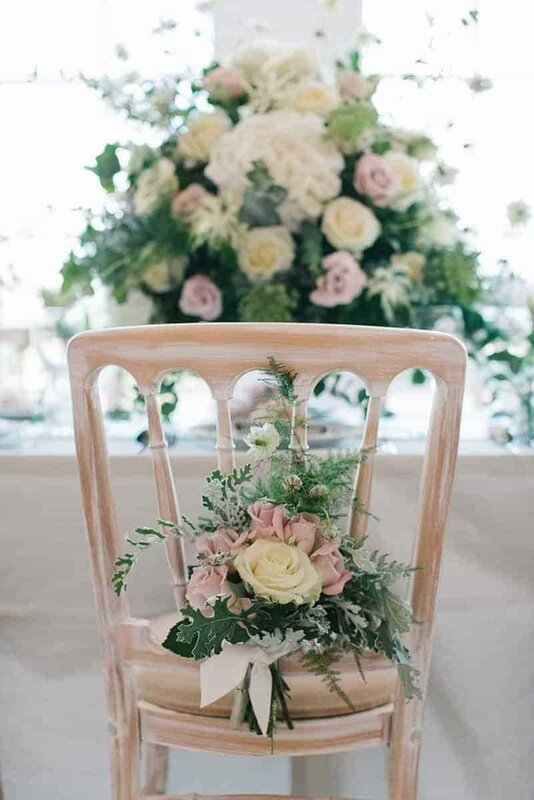 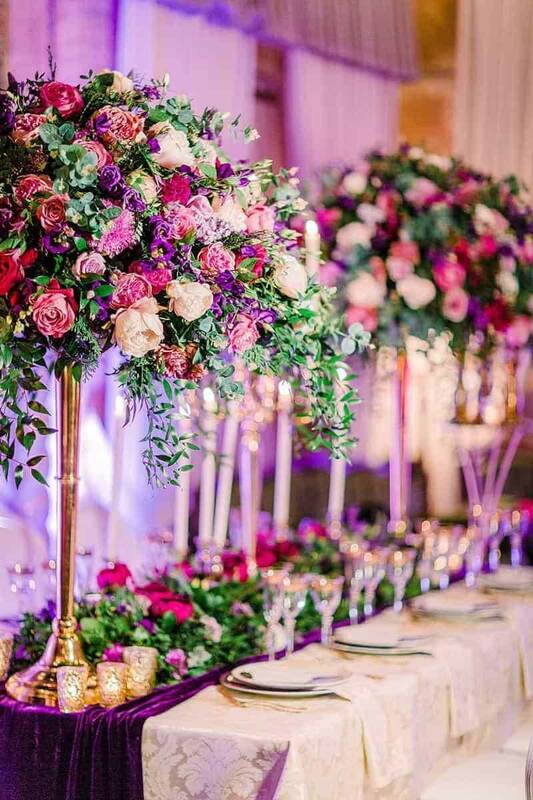 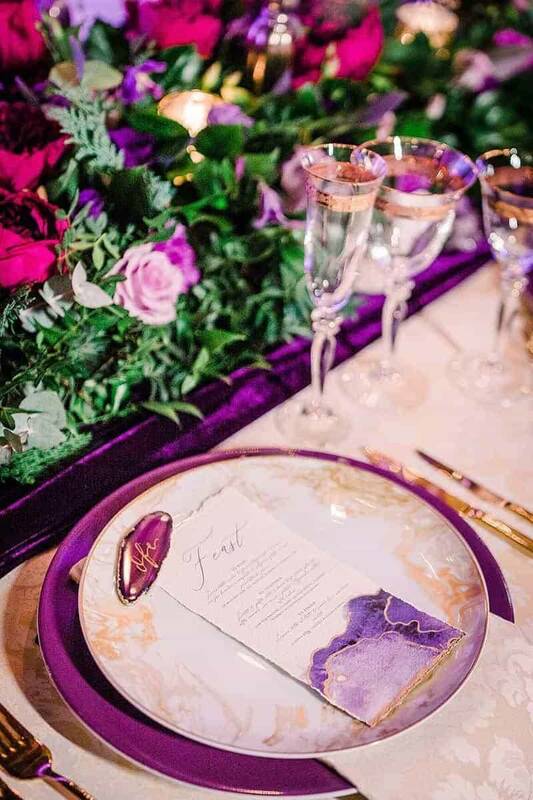 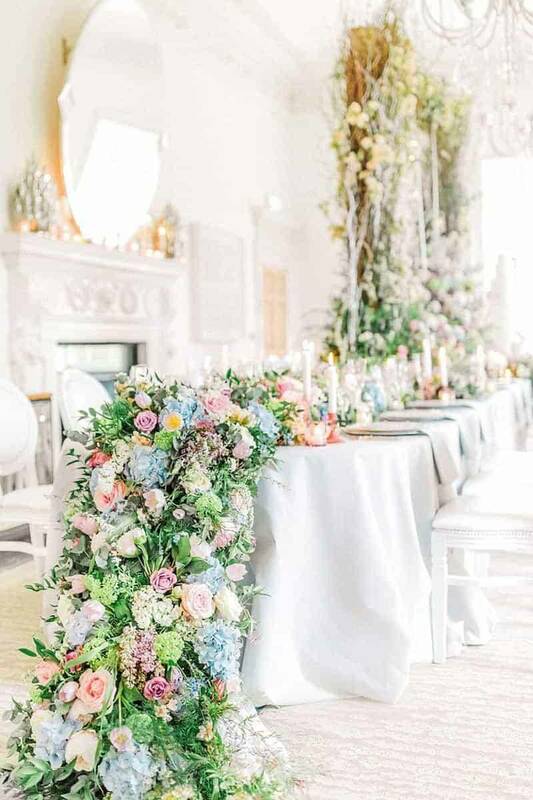 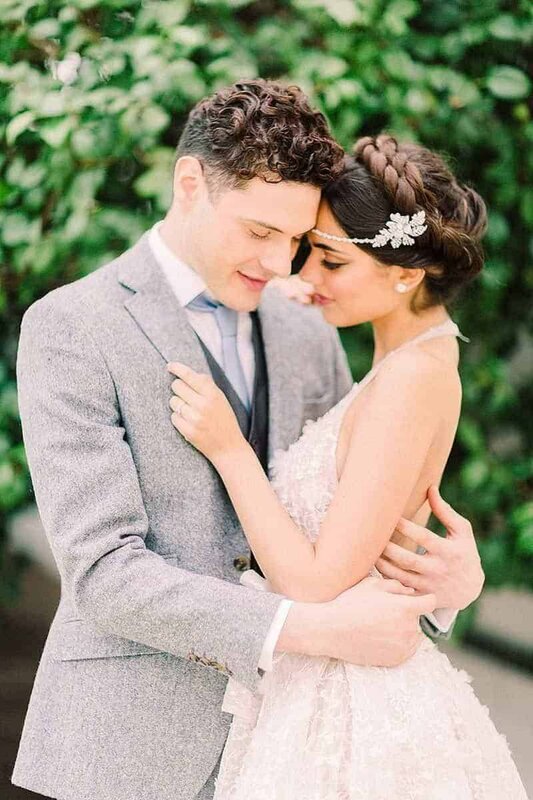 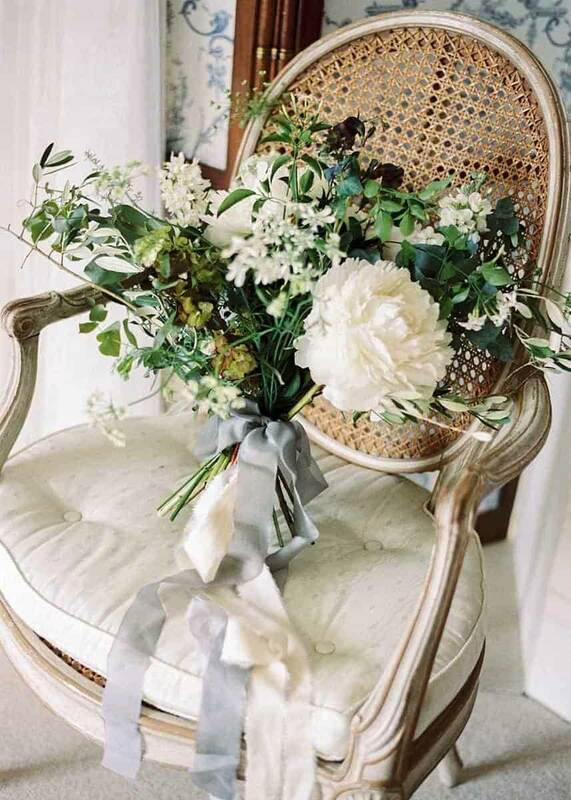 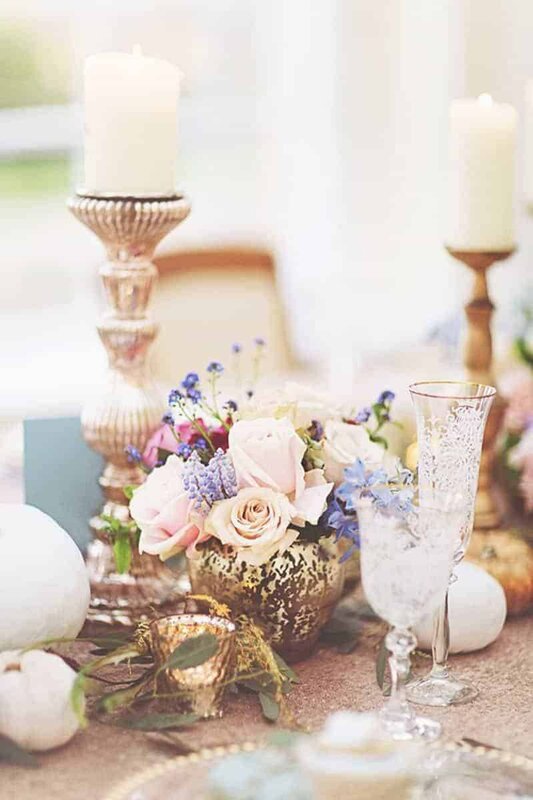 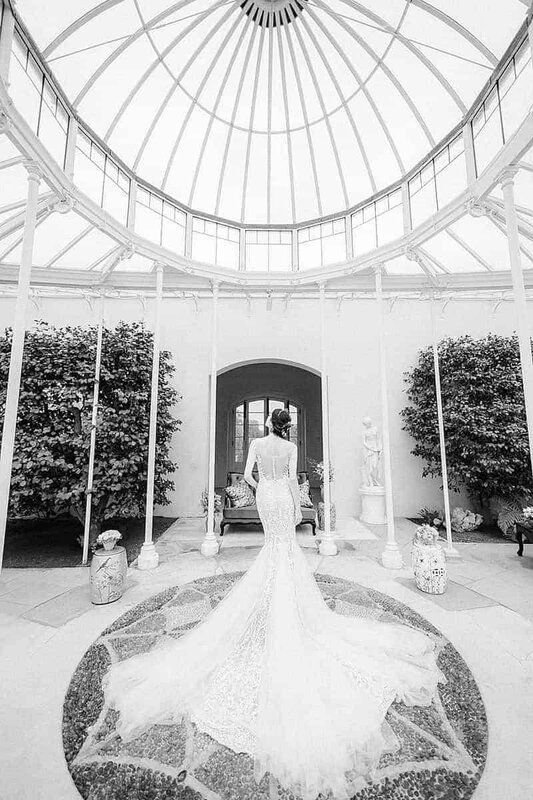 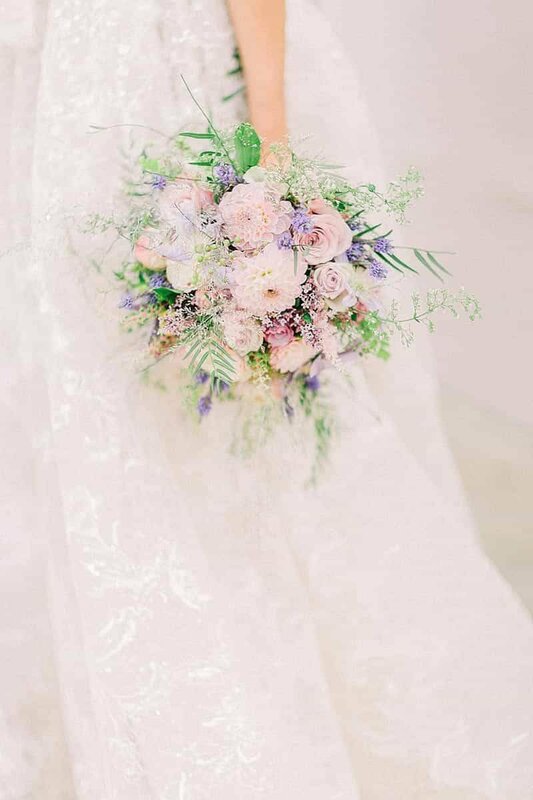 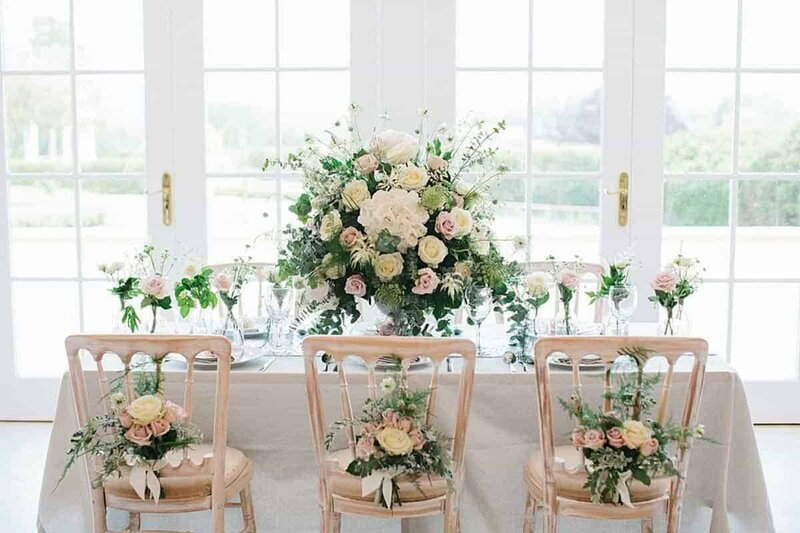 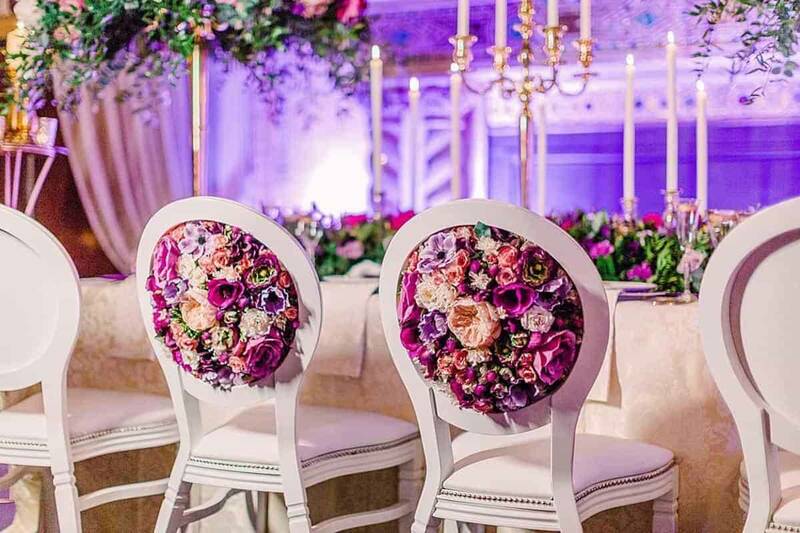 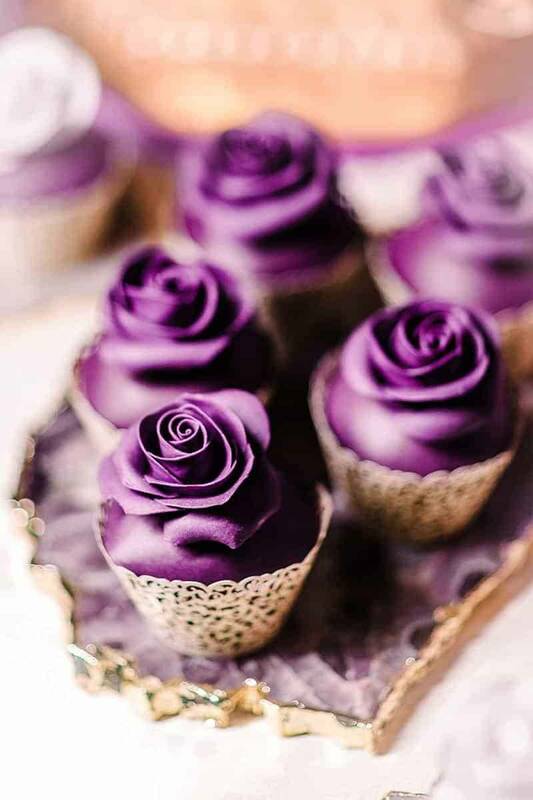 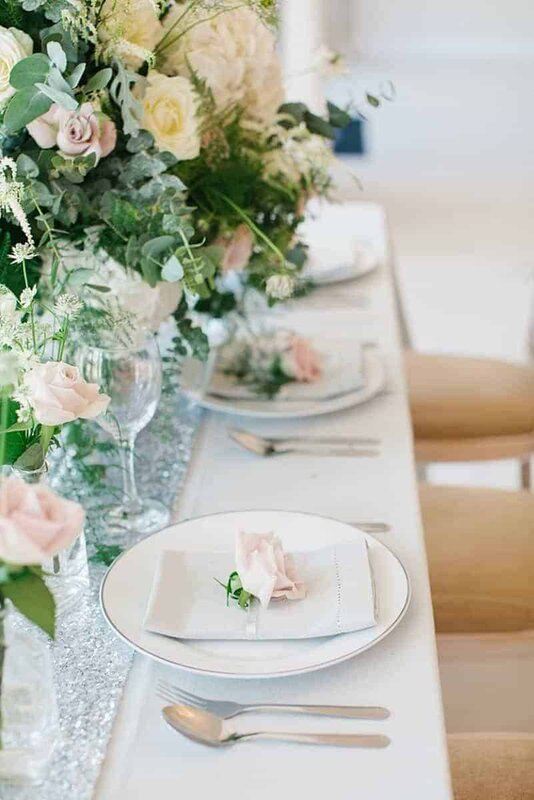 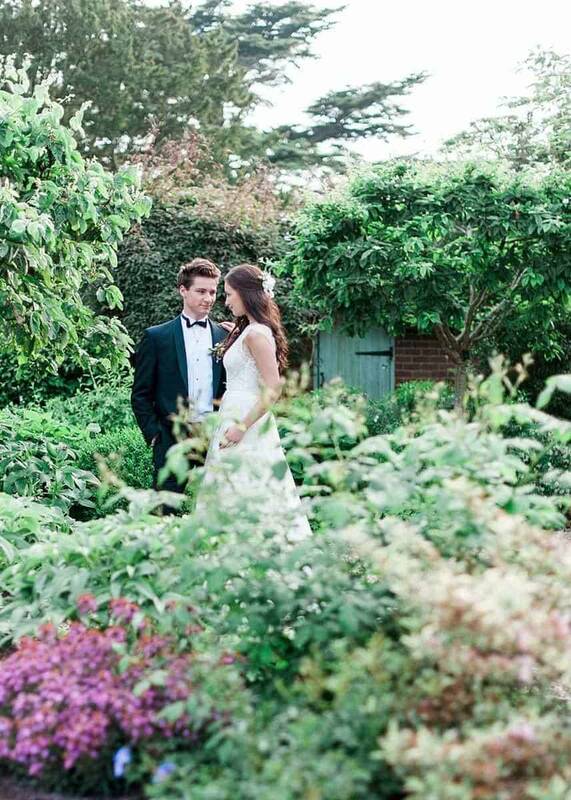 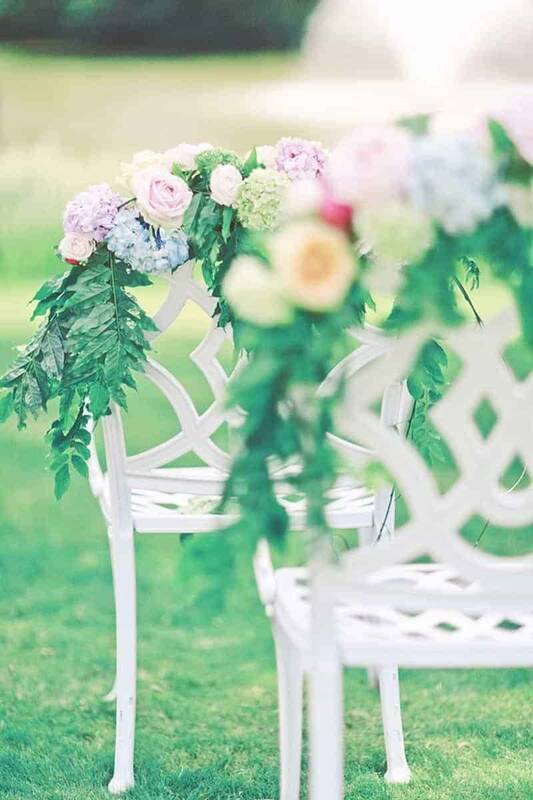 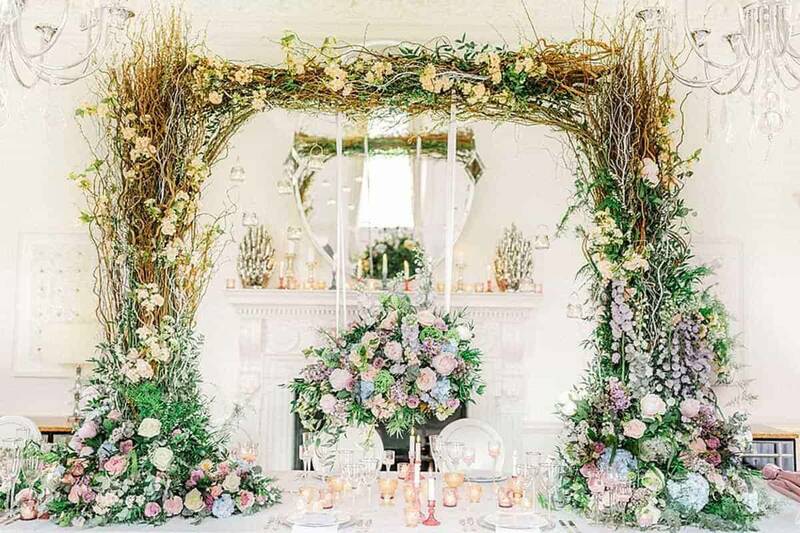 Specializing in London and UK weddings, Charlotte’s signature details include elegant fabrics such as chiffon and silk, fragrant blooms and decadent details. 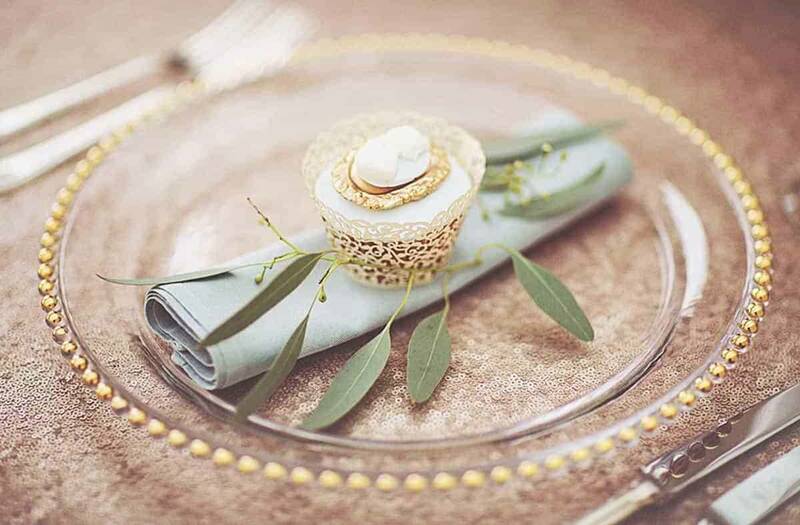 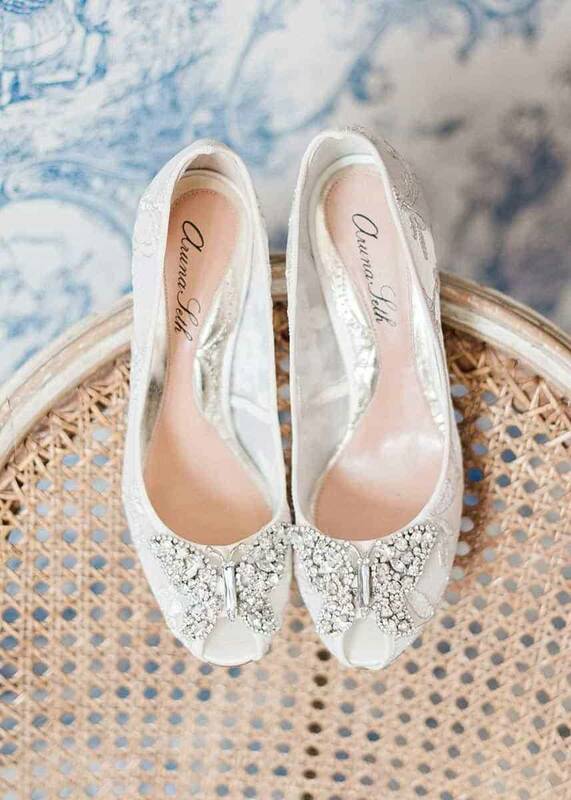 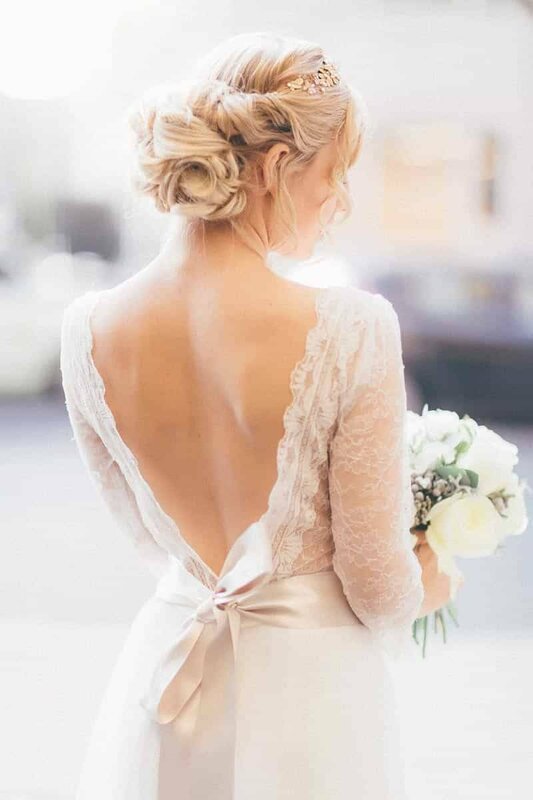 Her flair for details has also turned bridal styling into a key part of her business. 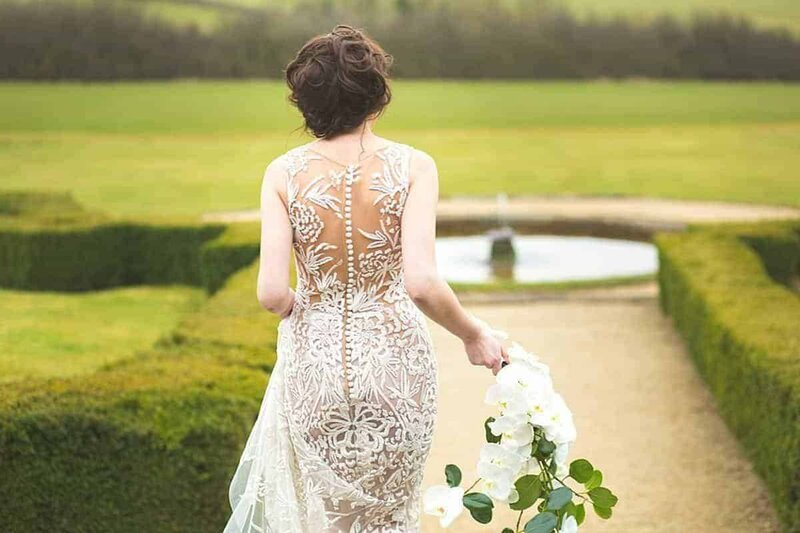 The dress, as we know, is oh-so-important. 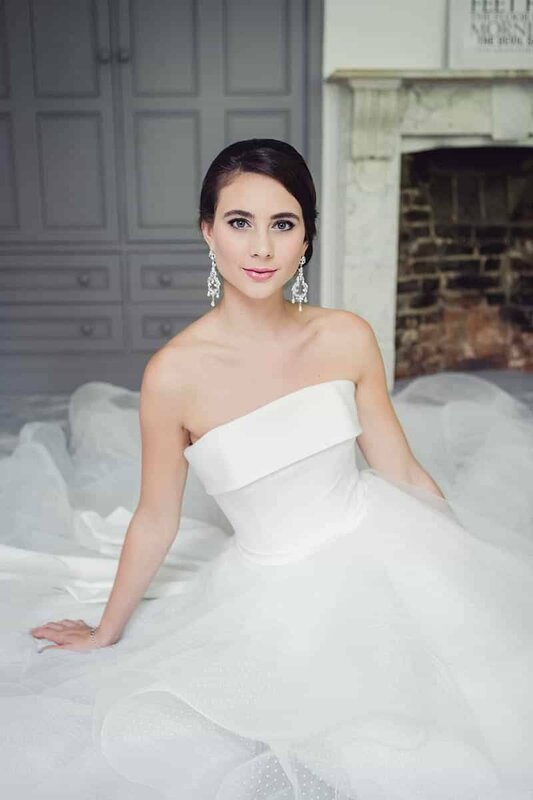 Working with Charlotte to help find your dream dress streamlines the process and makes it less overwhelming. 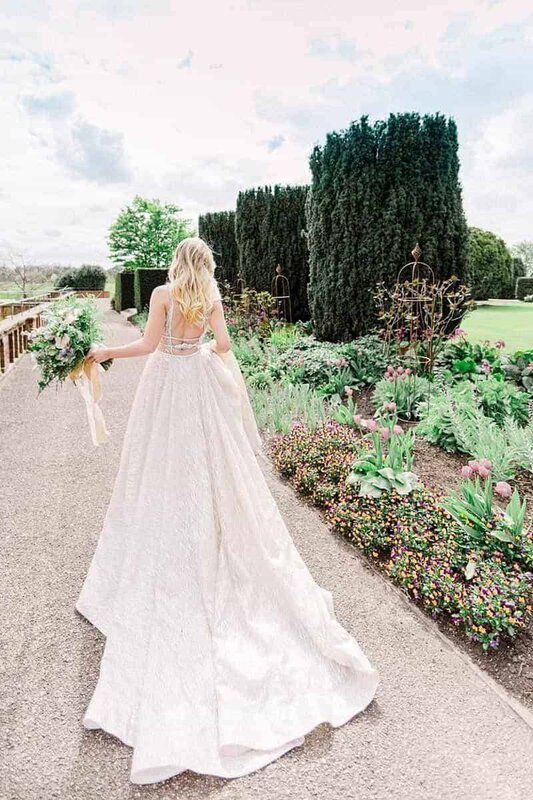 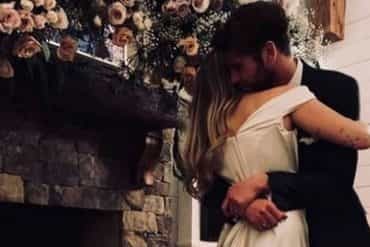 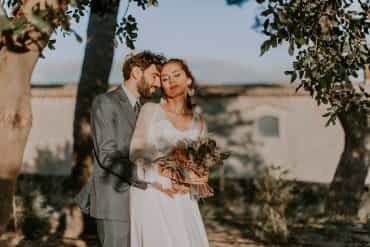 Starting with a consultation to get a sense of what your perfect walking-down-the-aisle look is, Charlotte then narrows down options thanks to her thorough knowledge of the market. 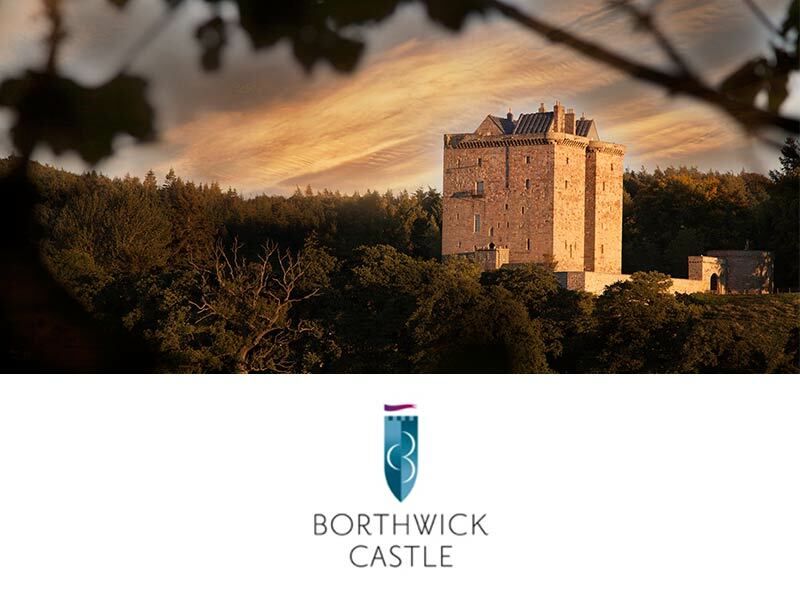 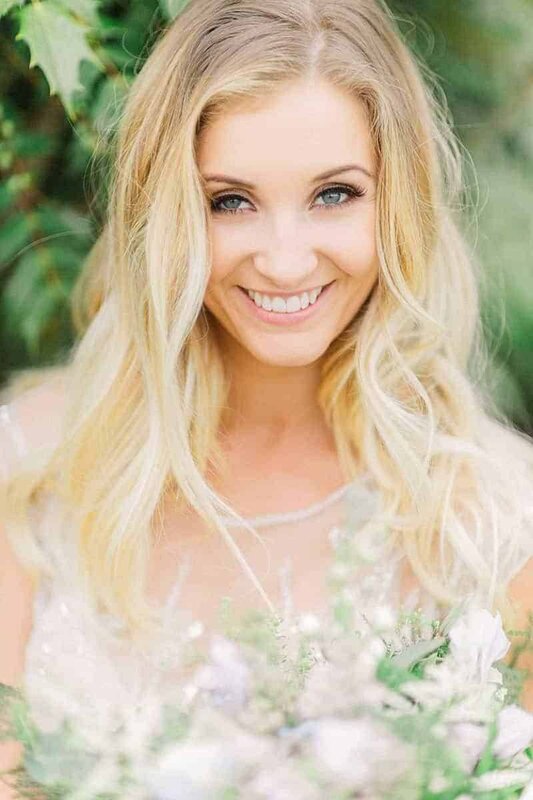 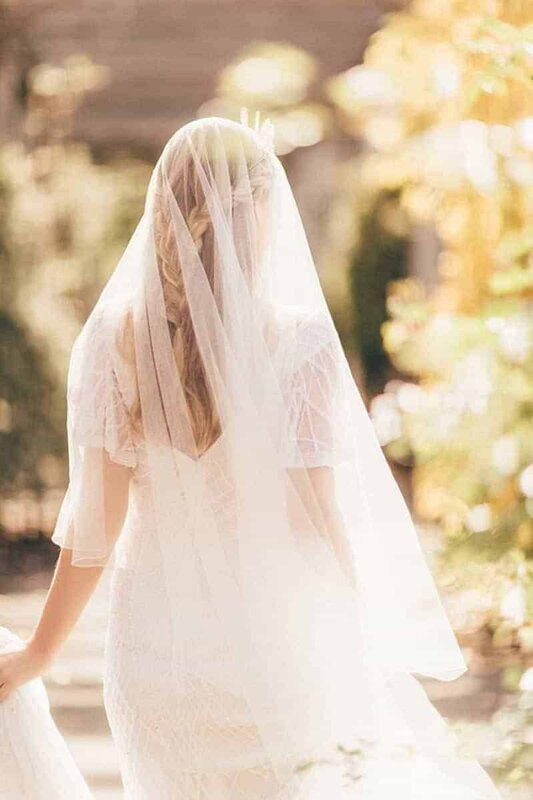 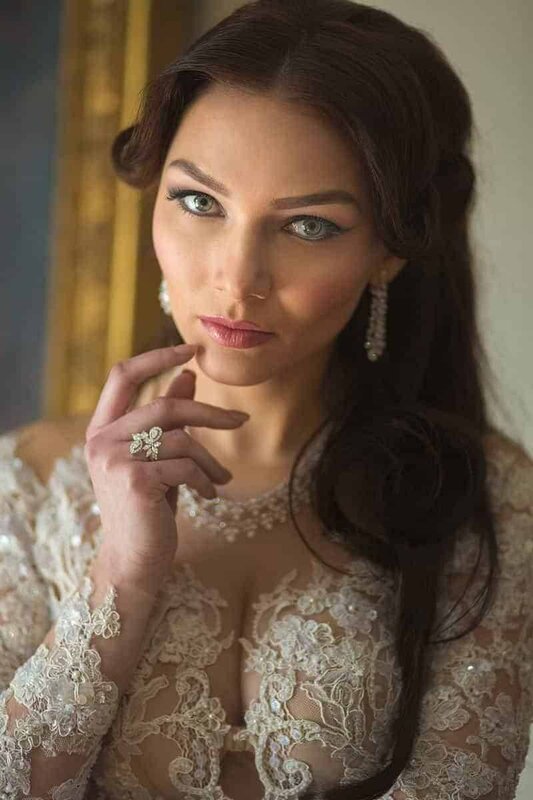 If you want the full styling experience, Charlotte can attend appointments and fittings with you, and also help you find the perfect headpiece, veil, shoes, and jewellery.